No one likes a messy home. But with busy schedules, it’s hard to get any housework done. Luckily for us, technology now has things like the best robot vacuums that can help clean without us lifting a finger. In 2016, iRobot, the company behind the popular Roomba, reported that 20 percent of vacuum cleaners around the world are robotic. Therefore, these vacuums aren’t a fad — they’re a way for all of us to keep our floors cleaner. With robot vacuums being on the market for a few years now, there are lots of different brands. You may wonder which features you need or which brand is most reliable. Our robot vacuum reviews and buying guide will help answer your questions. Here are the top 5 best robot vacuums and our buying guide. When people think of robot vacuums, the first one that comes to mind is Roomba. iRobot’s line of Roomba robot vacuums has had an excellent reputation for being the go-to model. Hardly anyone can deny that it is a reliable machine. If you’re new to the Roomba family of robot vacuums, you may not know which to pick among the Roomba i7’s and other models. 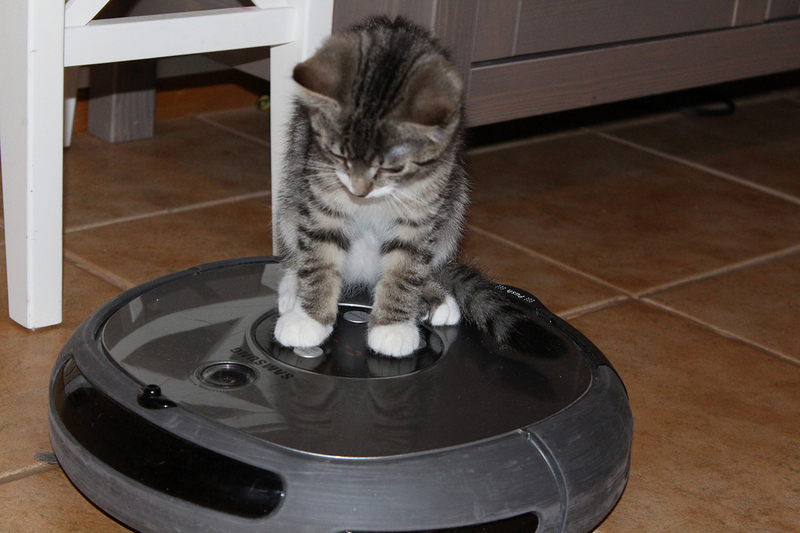 The Roomba 980 and the Roomba 960 are two of the favorites. Both Roomba models are efficient and powerful machines, but the Roomba 980 will get you a lot of similar features for less money. 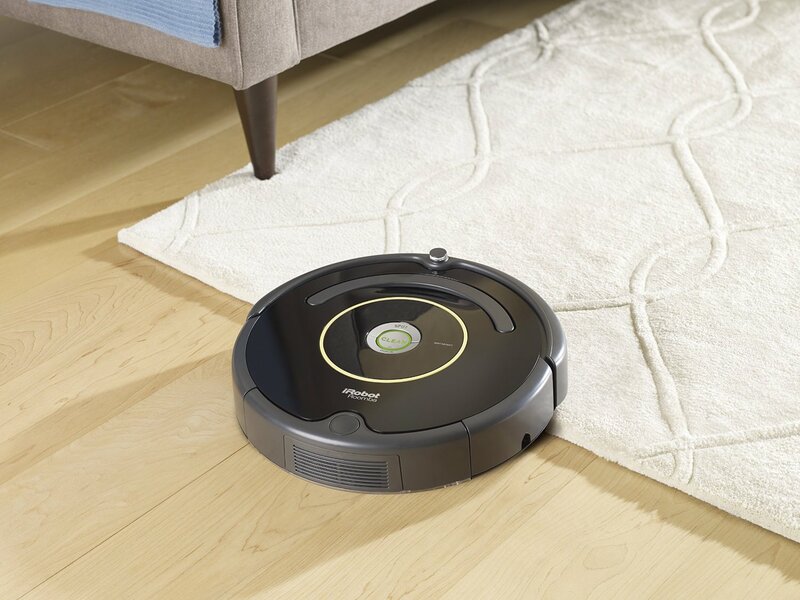 If you’re on a budget but want a Roomba, this would be a great model for you. The Roomba 960 is the best overall robot vacuum on our list because of its features. 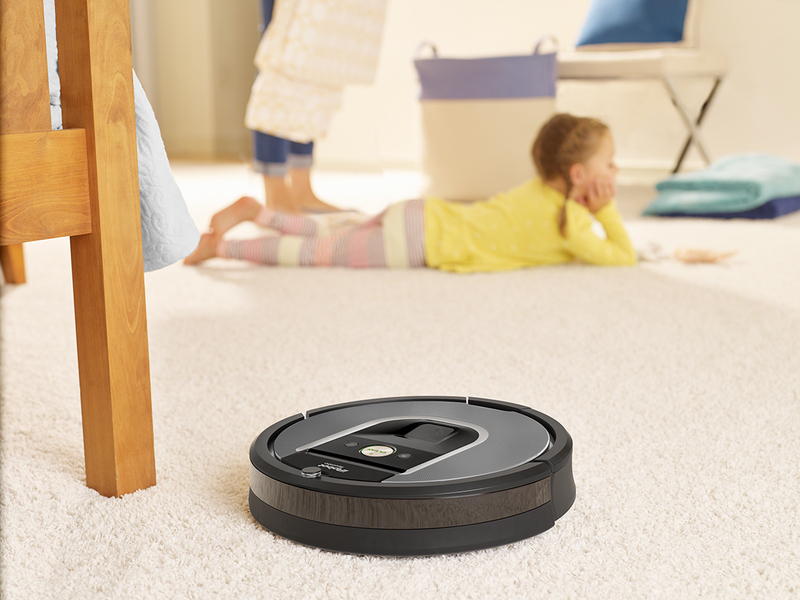 From smart home linking to top-notch mapping abilities, this vacuum has it all. Read our review of this vacuum to learn more about these features. Multiple maps: After the Roomba 960 vacuums once, the robot will save the area and will never crash into your furniture again. It can also create maps and floor plans for multiple floors of your home. No-go areas: The Roomba 960 also specifies no-go virtual barriers. That way, it won’t go into parts of your house that it shouldn’t. Quiet machine: Unlike some other robot vacuums, this one isn’t noisy. Smart home linking: You can schedule cleanings and connect the robot to smart home devices like Amazon’s Alexa and Alexa Voice, Nest, and the Google Assistant. App limitations: If you don’t like using smartphone apps, you may be disappointed. You need the app to use certain features, but it doesn’t work for others. You can only set no-go areas through the app, but you can’t use the app to steer the vacuum. High price: Although the Roomba 960 is more affordable than iRobot’s higher-end model, the Roomba 980, it still sells for around $500. Limited battery: This robot vacuum can only run for a total for 75 minutes. While some people may not need to vacuum for that long, a robot vacuum sometimes needs more time. And because this vacuum takes three hours to charge fully, the battery life isn’t ideal. 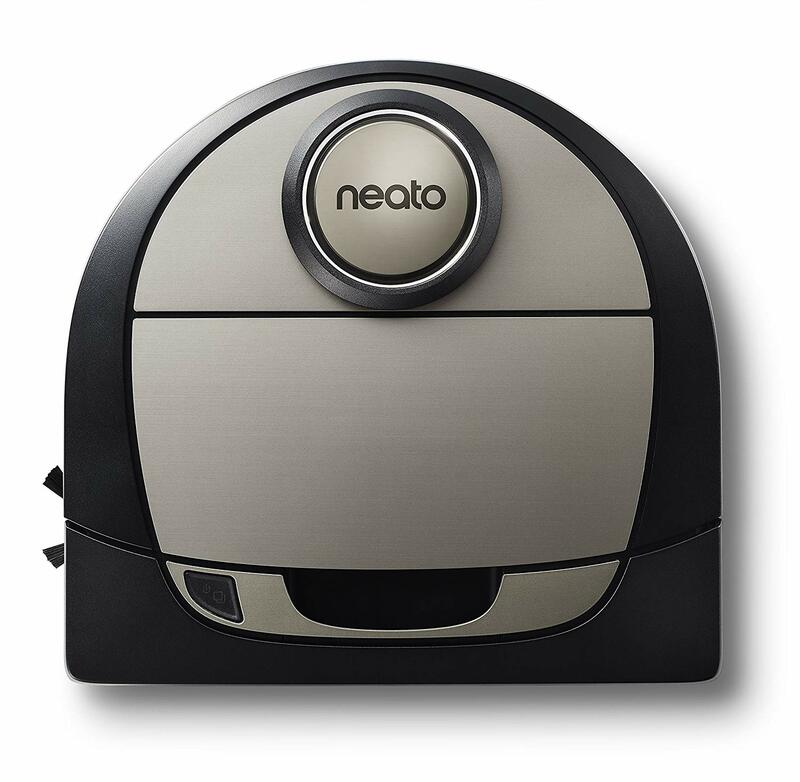 If you don’t want to dive into the iRobot and Roomba world, check out Neato Robotics. Neato’s Botvac D7 Connected is a powerful machine that has many features that stand up to competitors. If you want a vacuum that can clean hardwood floors with strong suction, this vacuum is a good choice. Although other robot vacuums can draft a map of a home’s floor, the technology on this robot vacuum takes this ability to another level. After it sketches the layout, you can draw lines to create specific no-go zones. Read our full Botvac D7 Connected review for more details. Long battery life: The battery on this robot vacuum will last for 120 minutes. Multiple floor maps: The Botvac D7 can record and save up to three cleaning patterns. Shaped for cleaning: The D-shape easily gets into corners and pick up dirt and dust that a circular vacuum robot can’t access. Complicated features: With so many features, some people find that this vacuum is more challenging to use than others. High price: This vacuum usually costs over $800, so the price tag may be too much for someone on a budget. Small space: The bin isn’t large, so you’ll have to empty it more frequently. Automated technologies are meant to make people’s lives easier. Many of these devices come with hefty price tags. 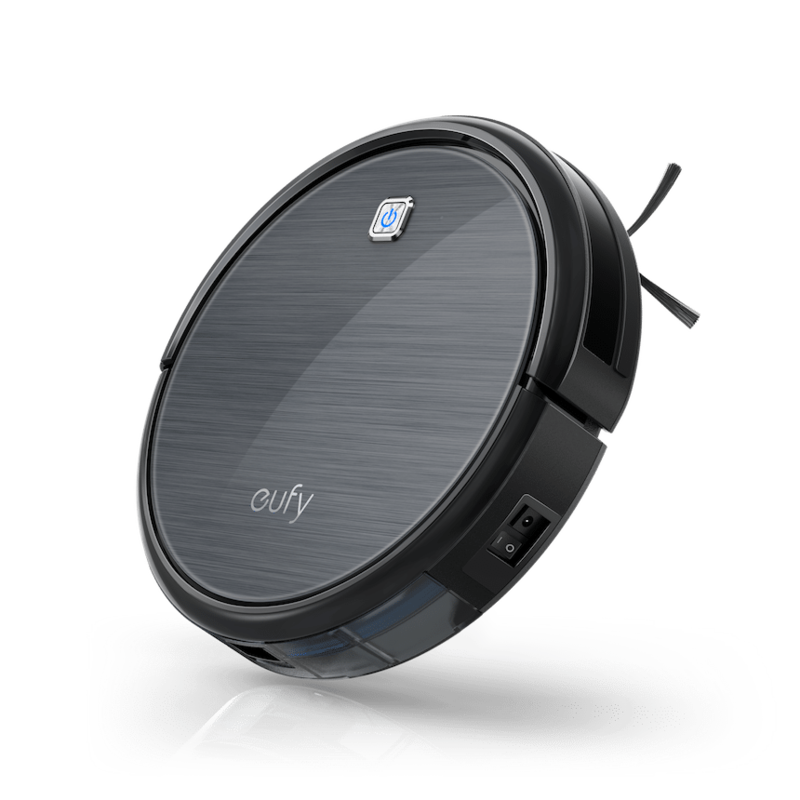 However thanks to Eufy, you can get an affordable robot vacuum. 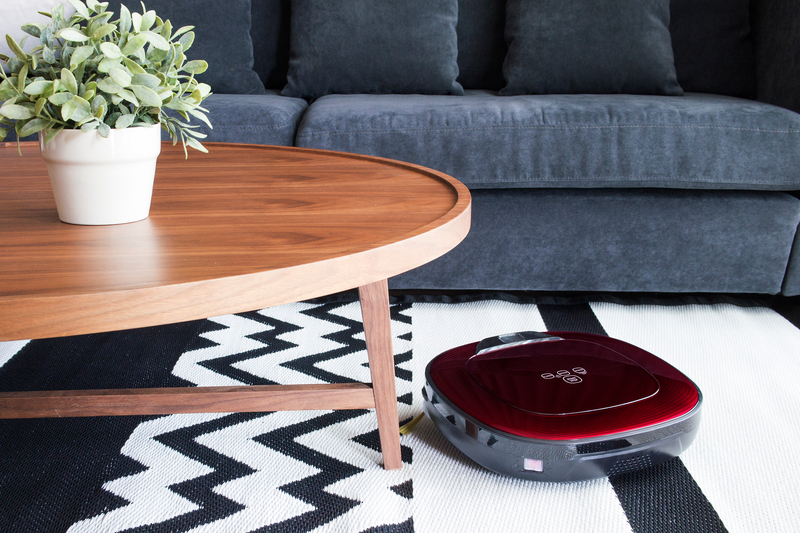 The RoboVac 11S is a versatile machine and will only cost you around $200. While some people would think that a smaller price tag associates itself with poor quality, the Eufy RoboVac 11S does what it is supposed to do and won’t ruin your budget either. 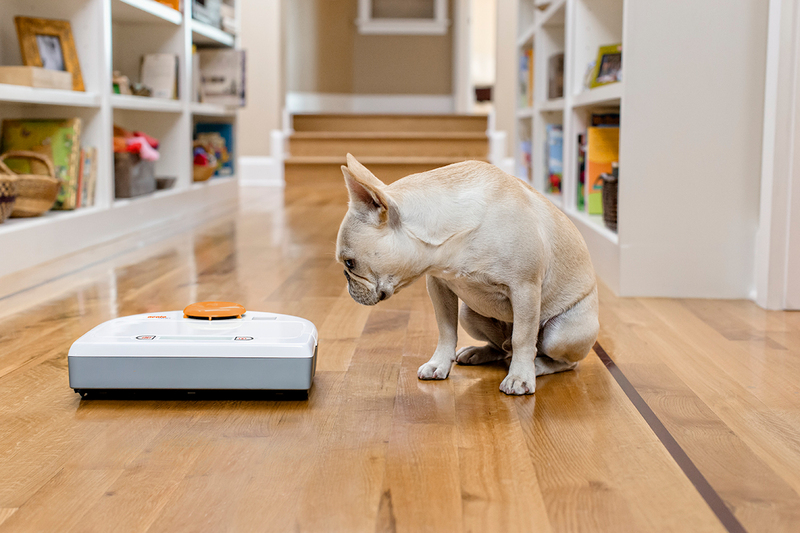 The Eufy RoboVac 11S has many features that set it apart. First, it’s only 2.85 inches tall, so it can get under sofas and beds without getting stuck. The four cleaning modes also help you clean your home the way you need to, and the large bin makes it so you don’t have to empty it as often. Read our Eufy RoboVac 11S review to learn more. Four cleaning modes: This vacuum has cleaning modes to let you put your machine to work. The options are Auto, Spot, Edge, Single Room. These options help you get your home ready for deep cleaning. Large bin: If there’s one thing that most robot vacuums can’t do, it’s holding a lot of dirt without having to be emptied. This vacuum changes that by being able to carry more than half a liter of debris. Slim design: The compact design makes it easy for this model to go underneath furniture. No app: If you like using smartphone apps to control your devices, you may want to choose a different vacuum model. No barriers or mapping: You can’t set no-go virtual barriers, and there is no mapping technology. Because robot vacuums are supposed to make our lives easier, wouldn’t it be great if a tool could vacuum and mop your floors? Not all robot vacuums, especially those in the past, had that capability. But times have changed. Robot vacuums can now vacuum and mop for you. 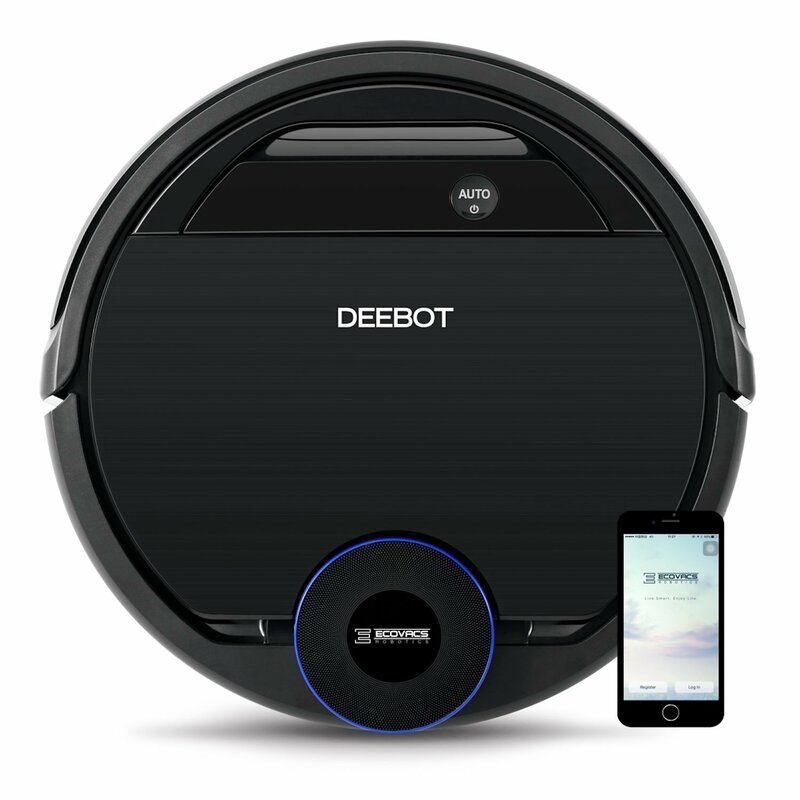 One of those helpful machines is the Ecovacs Deebot 930 robot vacuum cleaner. Ecovacs Robotics calls it the smartest robot vacuum yet. It can do wet and dry cleaning, and this particular model won’t break your budget either. Usually retailing for around $500, this machine’s ability to do two cleaning jobs makes the price tag worth it. 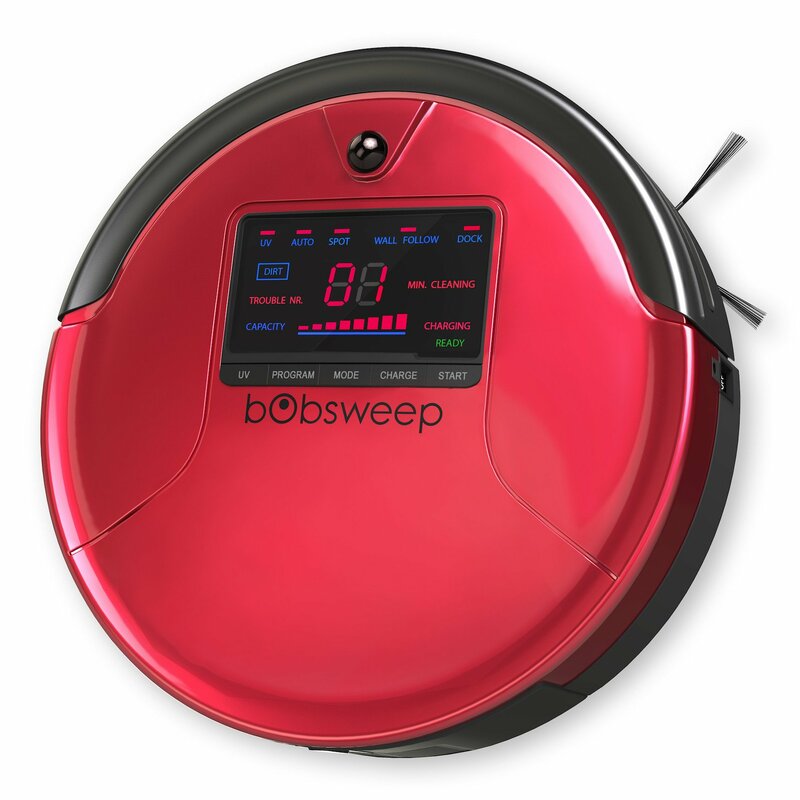 Another bonus with the Ecovacs Deebot 930 robot vacuum is that it knows when it’s on top of hard floors or carpet. You don’t have to worry about it drenching your plush rug or scuffing up your hardwoods. Read our Ecovacs Deebot 930 review for more information. Mop feature: As previously stated, this handy device can both vacuum and mop your floors. Smart home compatibility: The Ecovacs Deebot 930 can link to Amazon Alexa and Google Home. Virtual barrier technology: This option will help the robot vacuum avoid any obstacles in its way. App required: It relies too much on the app. To access settings or direct it, you’ll need to have your phone. High price: Although this is a reasonable price for a robot vacuum with a mop, you’ll still have to fork out the high price tag. Less intuitive than other options: You need to tinker with it more before it can do its job compared to other robot vacuums. Some people associate robot vacuums with pets riding on top of them. While this is great entertainment to watch, there’s another reason people associate animals with these kinds of devices. If you’re a pet owner, you have to deal with a lot of pet hair. Depending on the kind of animal you have, the amount of fur and hair it sheds will range from little to piles everywhere. Robot vacuums make cleaning up this hair easier, particularly with the bObsweep Bob PetHair Plus. Features include the 4X Boosted TurboLift suction, which means that it will be able to grab almost anything that’s on your floor. The UV-C light and filter get rid of any microscopic particles that the brush can’t catch. With these two features alone, this vacuum can handle any pet hair, fur, and dander you have to manage. Also, this robot vacuum will go toward its charger automatically, and you can also schedule a week’s worth of cleaning. This way, you can let it do its thing without you needing to fiddle around with it. To make this vacuum even better, it also has a mop feature to handle wet cleaning. Color options: This vacuum has an appealing design and comes in several different colors including champagne, charcoal, cobalt, midnight, and rouge. HEPA filter: The filter helps get rid of allergens, dust, and dander that other vacuums might send back into the air. Touch Up mode: This feature can get your floor cleaned in 15 minutes. Large size: It’s much bigger than the other models, which can make it harder for this vacuum to get under furniture or in corners. Limited navigation features: This machine is not the best when it comes to navigation. Tiny wheels: The small wheels make it more difficult for the vacuum to carry large bins of dirt and dust. Robot vacuums have been growing in popularity over the last few years. With the advancement of technology, there is now a multitude of these cleaning devices to fit different lifestyles. From the bot’s size to the number of cleaning modes it has, you have a lot to consider when you want to pick out the best robot vacuum for your circumstances. Here are some things to consider when choosing the ideal robot vacuum for your home. Robot vacuums are meant to clean floors so you don’t have to. That means that these vacuums generally need to be small enough to get into corners but big enough not to need to be emptied too frequently. 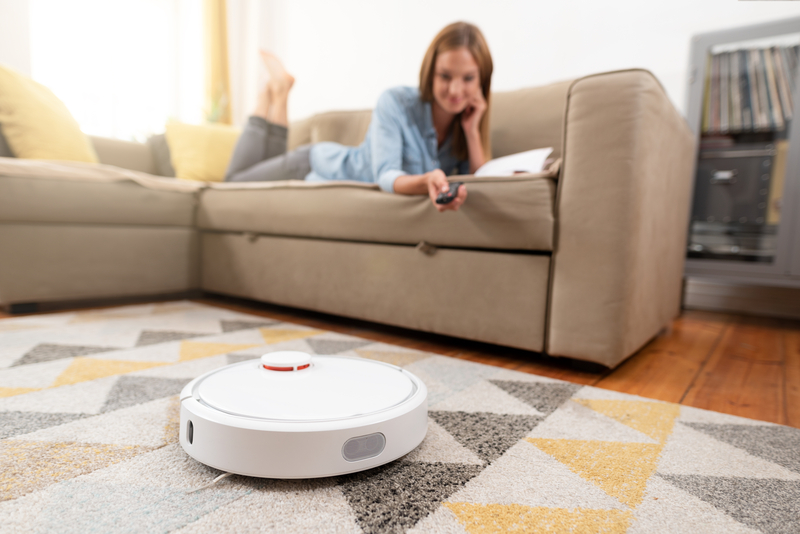 The best robot vacuums are usually 12 -15 inches in diameter and are between three to five inches tall unless they are specifically designed to be small enough to get under furniture. 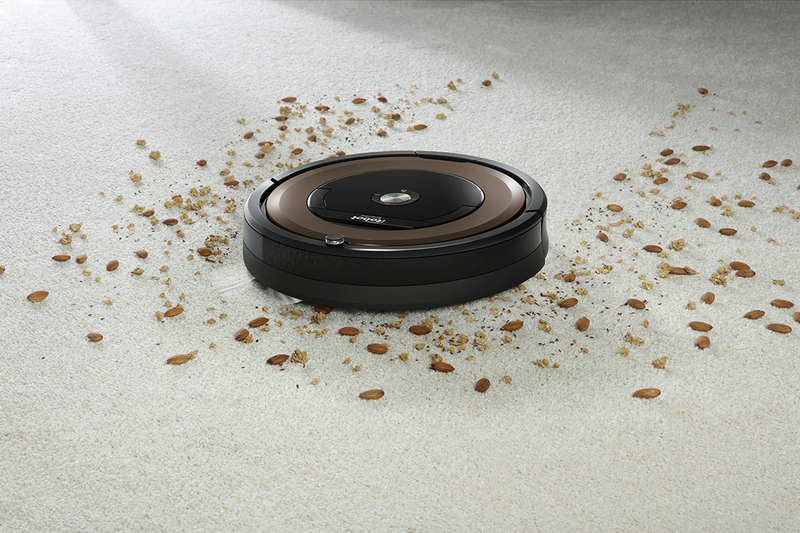 Robot vacuums come with several features and functions, including control, cleaning modes, navigation, and terrain handling. For the most part, robot vacuums aren’t the type of machines that one can steer. Robot vacuums often haphazardly make their way around the floor or map out their path and store that blueprint in the bot’s memory. However, you control when it performs a cleaning session. You can dictate anything from what days of the week you want the vacuum to run or even what time. That way, you don’t need to be at home to have your carpets vacuumed. While earlier models of the robot vacuum ran on one cleaning mode, newer models now have a variety of ways to clean a floor. Cleaning options can include the type of clean, length of cleaning time, cleaning power, or what kind of floor it’s cleaning. Some even have a wet and dry cleaning mode. All robot vacuum brands have models that can do it all. 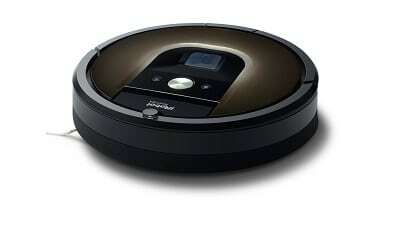 However, the more cleaning modes your robot vacuum has, the higher the price point. If you’re looking for a budget model, consider the cleaning modes that are the most important to you and sacrifice less essential features. Navigation is a significant feature that many people look into when it comes to picking the right robot vacuum. While some affordable models roam around with no direction, some models can map out entire rooms and know precisely where to go. Many models also let the owner set no-cleaning zones, which forbids the robot vacuum from entering those areas. But like multiple cleaning modes, advanced navigation features increase the price tag. Although most people use vacuums with carpeted floors, many homes these days have a combination of floor surfaces. How does that stack up when it comes to today’s robot vacuums? As the technology and hardware on these machines have progressed, their abilities have also improved. Nowadays, many models have sturdier wheels that can move from one surface to the next without you needing to change the settings. Each brand has a unique warranty covering parts and service. Depending on the company’s policy, warranties usually last 12 months. Why should you get a warranty? The simple answer is to protect your investment. Whether you buy a $200 vacuum or a $1000 vacuum, you’ve spent a significant amount of money on this tool. If something goes wrong with that investment, particularly under typical use, you don’t want to have to buy a new machine. While you might be okay with the manufacturer’s warranty, you may want to check for additional warranties offered through stores. Additional warranties from a store can extend the time of your warranty and help you get your money’s worth from your robot vacuum. Best Buy: Best Buy offers two-year or four-year coverage. It covers normal wear-and-tear, in-home repairs, and power surge protection. You can also transfer the warranty to a new owner. Lowes: This store offers three-year or four-year plans that cover 50% of preventative maintenance. It doesn’t have any deductibles and covers normal wear-and-tear and power surges. After the manufacturer’s warranty is over, the no lemon policy (free replacement after the fourth repair) and the repair quick policy ($50 payment if the repair takes more than two weeks) apply. This warranty is transferable. Target: This store offers a two-year SquareTrade electronics protection plan. It covers mechanical or electrical failures due to normal use, and shipping to and from is provided for all repairs. There are no extra costs or deductibles, but the warranty does not cover accidents, intentional damage, loss, or theft. Walmart: You can get three-year or four-year warranties. This warranty provides fast repairs and replacements and 24/7 customer support. If the company can’t fix your vacuum, you’ll get a new machine or full reimbursement. The warranty is also fully refundable within 30 days. If a particular warranty from a store is appealing to you, buy from that store and ask about how much it will cost to add it to your purchase. Throughout the decades, pop culture has offered its own opinions on what the future would entail. As people have seen on television shows like The Jetsons and Doctor Who, robots are part of future everyday life. While we may not currently have a robotic butler helping us right now, the robot vacuum is one of today’s home appliances that fit the bill. You already know that a robot vacuum is an automated vacuum cleaner that will run without anyone having to maneuver it around the home, but you probably want more details if you’re considering buying one. This section answers the most common questions about these futuristic tools. Although robot vacuum cleaners and traditional ones serve the same purpose, they aren’t the same. While they both use suction powers to clean your floor, how they move and get power is different. Learn the differences to understand how robot vacuums work. Most traditional vacuum cleaners are large compared to the robot models. That means traditional cleaners can pick up more from your floors and carpets, but they also have to be moved around your home. The robot vacuum runs on its own. Its sensors help it avoid bumping into furniture, and newer models record a map of its path for future cleaning sessions. Robot models also run on battery power, unlike traditional cleaners that need to be plugged in. 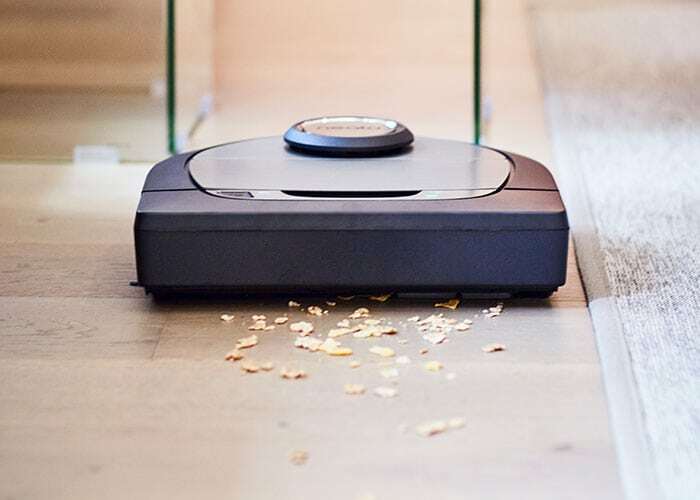 Some robot vacuums don’t have strong battery life and may not be able to clean an entire area at one time like you can with a traditional vacuum. 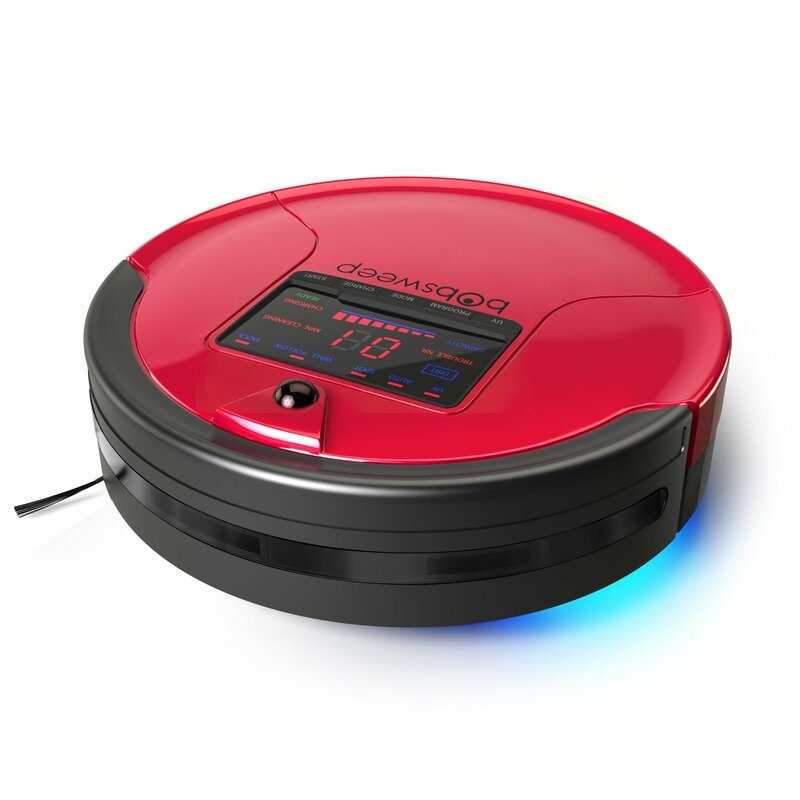 Read robot vacuum reviews to see which ones have the longest battery life if you need to clean a large area. These differences in how vacuums function will help you know if a robot vacuum can replace a traditional vacuum cleaner in your home. Robot vacuums can make your life easier, but you need to do a little work to make sure yours is always in tip-top shape. Brands like Eufy and Neato highly recommend that you clean your vacuum after every use. Tap out the dust from the filters. The sensors are especially important. If you don’t clean those, the robot’s navigation system or “eyes” might not function properly. While that might seem like a hassle, regular maintenance will ensure that the robot vacuum will run at its best each time. See our guide to cleaning a robot vacuum for more information. Is the Robot Vacuum Noisy? For the most part, robot vacuums aren’t that noisy, but they aren’t silent either. During a scheduled cleaning, you will probably hear it run. 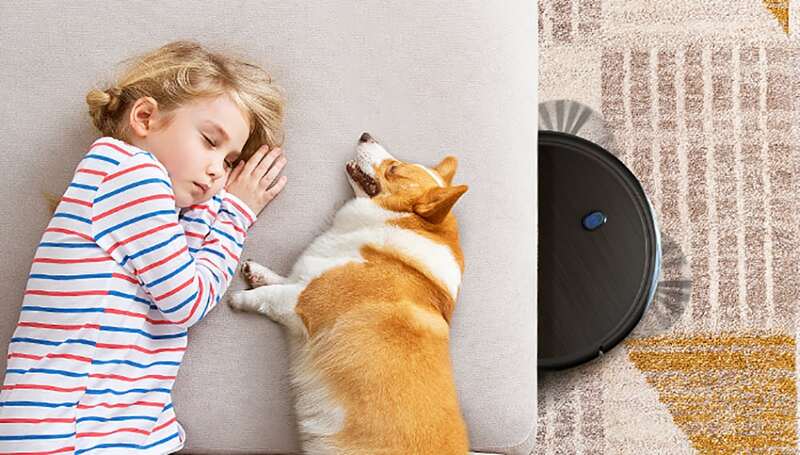 Some models like the Roomba and Neato have well-enclosed motors that are quiet enough not to disturb a napping pet or child. If you’re worried about vacuum noises, consider the size of the machine. If the machine is bulky like the Dyson 360 Eye robot vacuum, you’re more likely to hear it. Can the Robot Vacuum Handle Wet Floors? When robot vacuums were invented, they were meant to take the strenuous work that people previously put in when vacuuming. But as the devices have progressed, various improvements have been made. One of these improvements is the ability to mop floors. Not every robot vacuum can do wet cleaning, so read robot vacuum reviews to see if the model you’re interested in has this feature. How Does the Robot Vacuum Tackle Pet Hair? For those who have furry family members, a vacuum cleaner is vital. While pets are some of the sweetest additions to any household, cleaning up fur is a tedious task. Busy schedules make it hard to continuously pick out the pet hair that’s all over the hardwood floors and carpets. You can also set a schedule so the robot will clean your floors more frequently than you’d have time to do manually. This will help your floors stay cleaner than ever before. If you buy a robot vacuum to take care of pet hair, get your pet used to the device so the noise and movement don’t scare your furry friend. As we get busier, keeping our homes clean is becoming more challenging. Robot vacuums are the way to make things much more manageable. 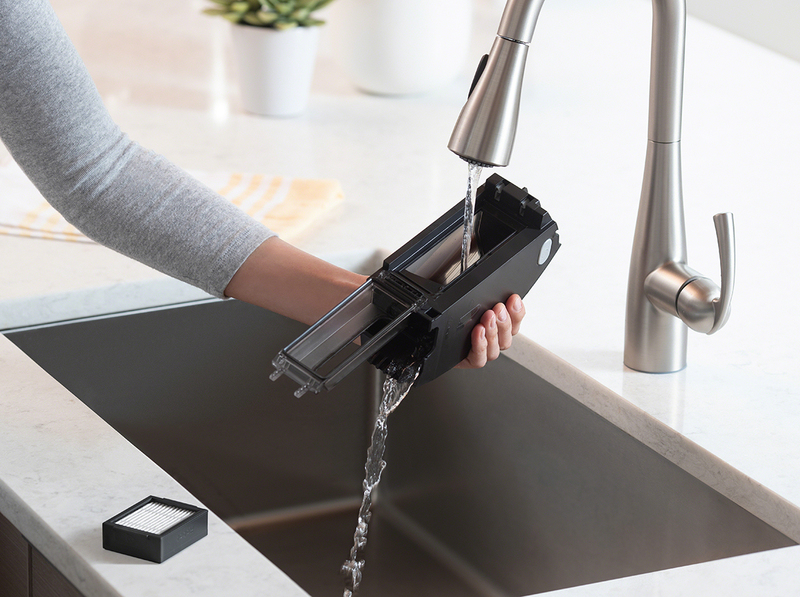 Whether it’s doing a quick daily sweep around your home or making sure your pet’s hair is off the floor, these small devices will make cleaning easier for you. Use our list of the best robot vacuums and our individual robot vacuum reviews to find the right robot vacuum for your home.